The social structure of Haryana traditionally is value based and believes in equality. 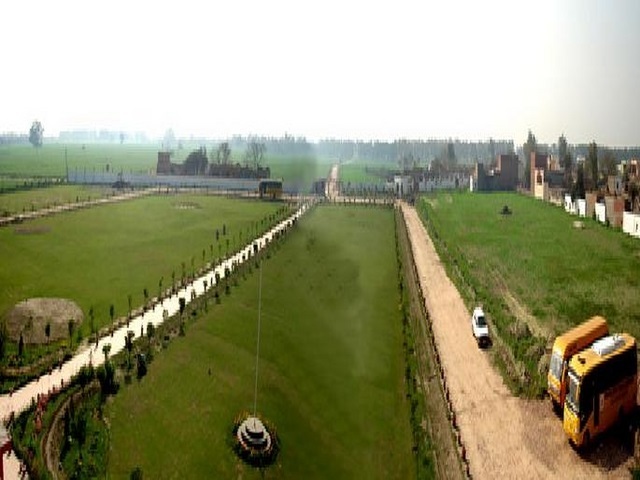 Despite the fact that Sonipat is one of the fast developing cities which is most often called as “New” New Delhi, people from different walks of life meet together and discuss diverse topics. 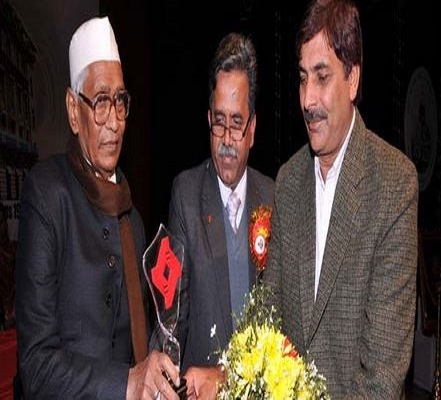 The (G R) Educational Society which is the promoting body of the Institute is incidentally conceived in one of the similar meetings with Academicians, Corporate and Social workers. While discussing the matter of education in India and position of educational Institutes in Haryana, it was decided to do their bit to improve technical education scenario first in Haryana and then if possible elsewhere. 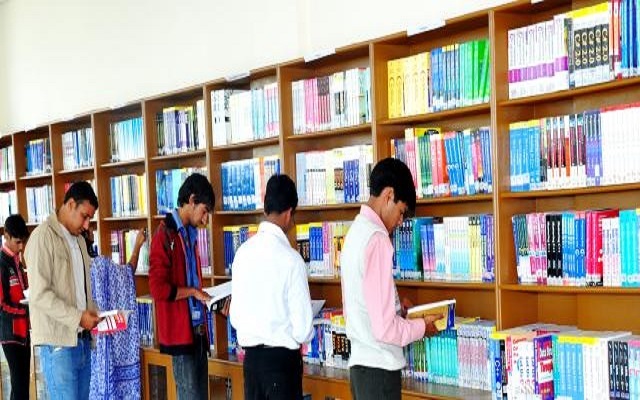 Considering the requirements of the state and the country at large, three graduates from BITS Pilani along with a social worker in a meeting at Sonipat vowed to contribute their share for the development of state and decided to start educational institutions of world class standard, blending with Indian values. 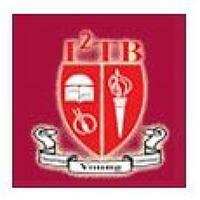 International Institute of Technology & Business (IITB), Sonipat was established in 2008. The institute ensures hiring and retaining the best faculty and provides avenues for research and development. A variety of teaching and learning techniques are employed to impart knowledge and skills to students at International Institute of technology and Business. To develop a world class Disciplined Knowledge Campus Institution in Professional / Technical courses leading to recognition as deemed university. 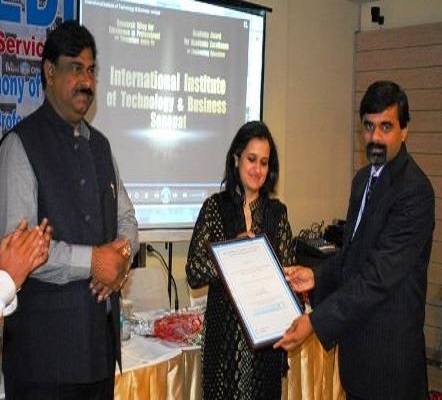 International Institute of Technology and Business is envisioned to be an academic institution of excellence imparting quality inclusive education in science, technology and management education. The institute will ensure hiring and retaining the best faculty and provide avenues for research and development. 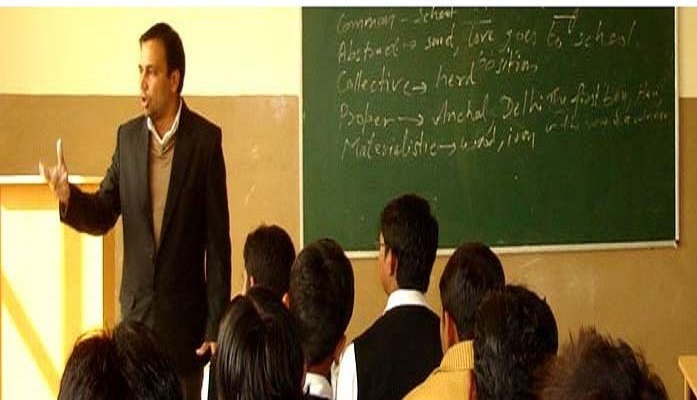 This will involve mentoring the faculty on adopting the latest teaching methodologies and aids, organizing summer and winter school teaching workshops for in-house and external faculty to develop manpower in and around NCR that are exposed to cutting edge technologies so that the same can be passed on to the student community. 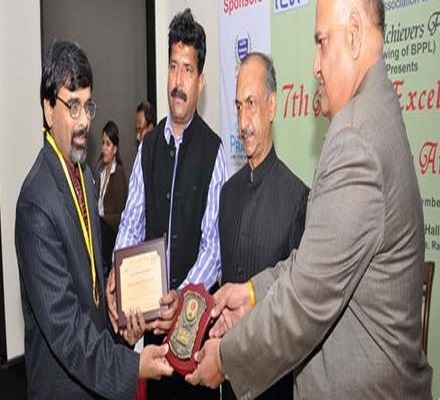 IITB was awarded as " Best Emerging Value based Engineering Institute from Haryana"